Then you’ll grind that to dust just to fill in the hole. Roach’s song is one of 48 musical expressions of struggle and resistance in the recently released two-CD set Music of Coal: Mining Songs from the Appalachian Coalfields. “The themes of these songs are sometimes tragic because so many people have lost their lives in mining over the years,” says Producer Jack Wright. Music of Coal is the project of the Lonesome Pine Office on Youth in Big Stone Gap, a delinquency prevention agency that has served families in Southwest Virginia since 1980. Conceived as a fund-raising project, the collection contains nearly a century’s worth of coal mining songs. An accompanying book includes lyrics, archival photographs and Wright’s extensive, Grammy-nominated liner notes. The project relied heavily on local musicians and resources, including Maggard Recording Studio of Big Stone Gap as principal production facility. Music of Coal begins with a 1908 recording of a music hall tune, “Down in a Coal Mine,” performed by the Thomas Edison Concert Band. The collection ends with pop music eccentric Natalie Merchant covering the classic union ballad “Which Side Are You On?” In between are 46 songs—many of them performed by miners and miners’ children and grandchildren—that tell the often dreadful and dichotomous story of coal mining in Appalachia. 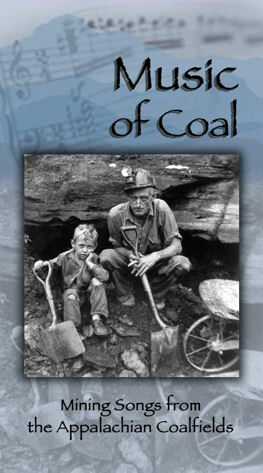 Music of Coal includes popular musicians like Blue Highway, Tom T. Hall, Dwight Yoakum and Darrell Scott, as well as more obscure singing miners like Orville Jenks, Ed Sturgill and Gene Carpenter, and singing preachers such as Dorothy Myles, Joe Freeman, Elder James Caudill and members of the Evangelistic Choralaires, the oldest African-American Appalachian gospel group in southwest Virginia. Songwriters and performers known for their protest efforts like Sarah Ogan Gunning, Nimrod Workman, Jean Ritchie and Billy Edd Wheeler are well represented. There is even a musical lineage: Sara and Maybelle Carter sing the beautifully executed “Coal Miner’s Blues” of 1938 on volume one. Nearly 70 years later, Sara Carter’s grandson Dale Jett sings Billy Edd Wheeler’s “The Coal Tattoo” on volume two. Music of Coal is a gift outright. In voices plain, clear and often haunting, we are given an entire musical history of coal mining life and work in Appalachia. Within these songs we learn of union organizing, coalfield battles, the broad form deed, environmental plunder and degradation, the contributions of women and minorities to coal mining, and the wretched consequences of disease, disability and disaster associated with coal mining. And seek not your fortunes in the dark dreary mine. Till the stream of your blood is as black as the coal. This review first appeared in New Southernerner online. 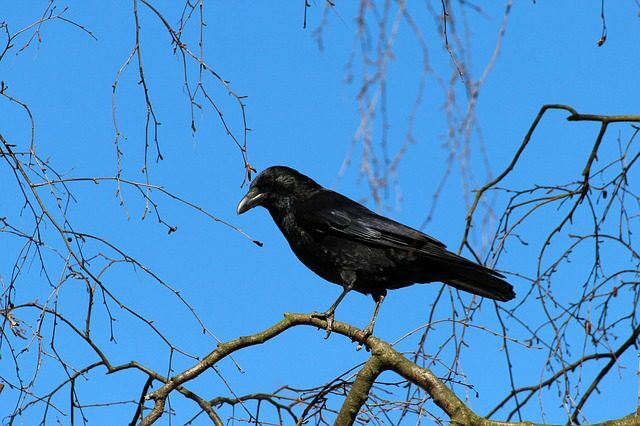 This entry was posted in music lessons on March 10, 2009 by Marianne Worthington.